Call-handlers provide auto dealerships with multiple benefits. They increase car sales, resolve complaints, and move customers through the sales pipelines. But there's so much more to it than that. When it comes to call-handling, customer service is crucial. Here's a statistic that might shock you: Thirty-three percent of Americans say they would consider switching companies after just one instance of bad service, according to a survey conducted by American Express. 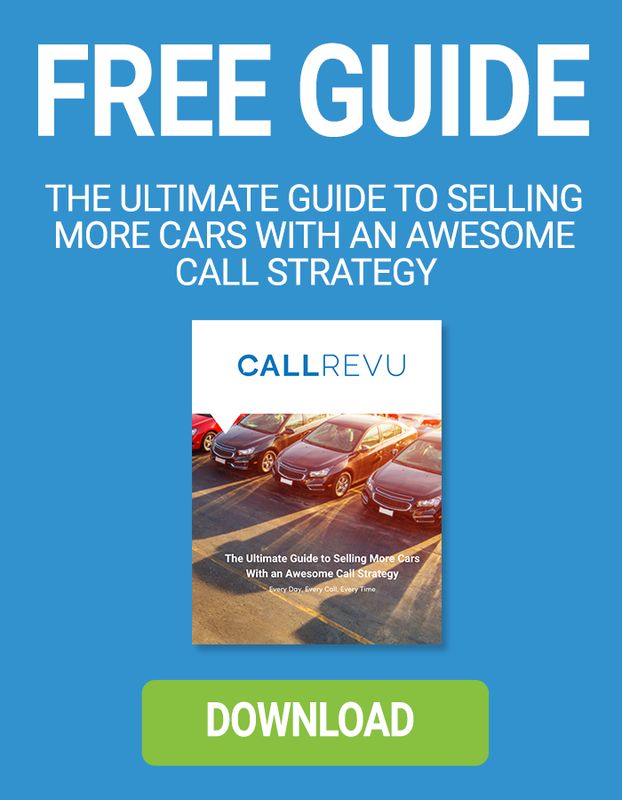 Training your call staff, therefore, could make or break your car dealership. You can't teach someone phone skills training in 24 hours. If you have new employees starting in your organization, you need to have an effective onboarding program that incorporates this training. This way, your employees know the importance of customer service from the very beginning. Not all employees make great customer service reps, either. You need to find employees who have the right qualities to engage with your customers over the phone. These qualities include communication and negotiation skills, attention to detail, and knowledge retention. "Train your call center representatives through an extensive program. Not only should representatives understand the basics of customer service and how they should treat customers, but they also should also know your products and services thoroughly to help resolve issues quickly," says the Houston Chronicle. Don't wait until a new employee starts at your dealership. It can take months for new call-handlers to become proficient in their role. Incorporate a phone component into your interviews — a mock customer service call, for example. This will help you determine the right people for the job. If you haven't incorporated a phone component into your training and onboarding programs, you're not alone. Most managers only pre-screen phone staff and conduct an in-person interview. Don't make this mistake any longer. Listening to a prospective employee over the phone will help you determine if he or she has the right customer service skills for your dealership. Remember, it doesn't matter how much training someone receives. If a person sounds terrible on the phone, this will reflect poorly on your organization. What should you look out for? Call staff should be passionate, driven, flexible, and willing to work as part of a team. There are some ways you can optimize your phones skills training for new employees. You should focus on the benefits of excellent customer service and how this results in better business outcomes. Phone skills training is vital for your dealership, but not everyone is cut out for the job. Evaluating someone's customer service skills early on in your comprehensive onboarding process will help you find a candidate with the right qualities. Follow this up with extensive training that motivates and inspires your employees. Get your training right, and you could improve business growth. Twenty-three percent of consumers who have a positive customer service experience tell, on average, more than ten people about it.